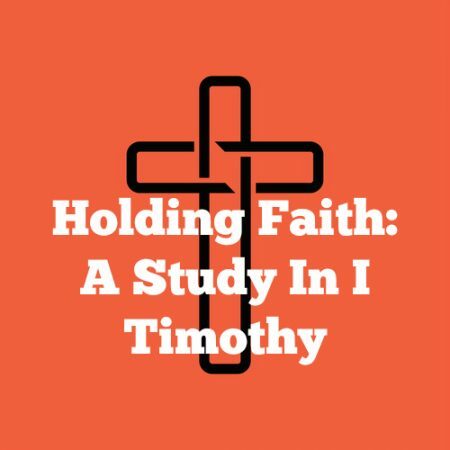 Various Texts — In this study we continue our introduction to the Book of I Timothy. We follow Timothy’s progress with the Apostle Paul on his missionary journeys. We see some of the assignments that Timothy was given and we ask whether he really was “timid” as he is often said to have been. We conclude by considering the situation at Ephesus where Timothy was ministering when Paul wrote to him and this helps us understand the context of the letter.